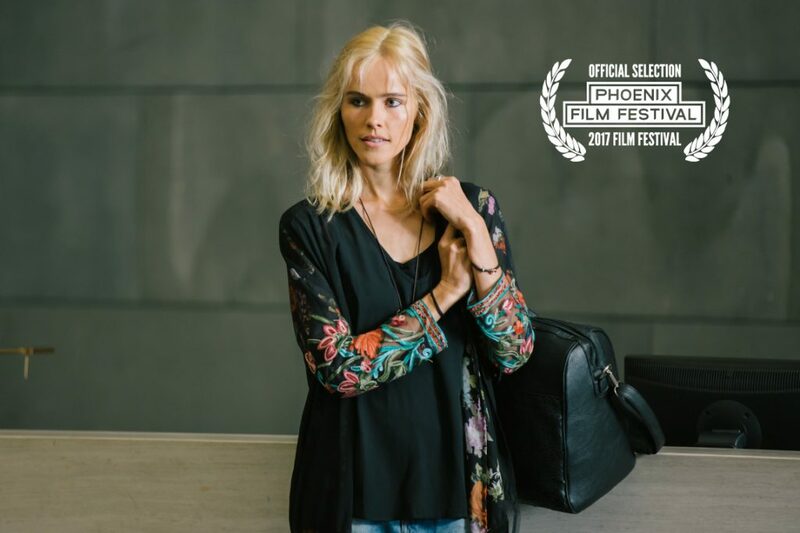 The American festival fun continues – next up at the Phoenix Film Festival in Arizona!! 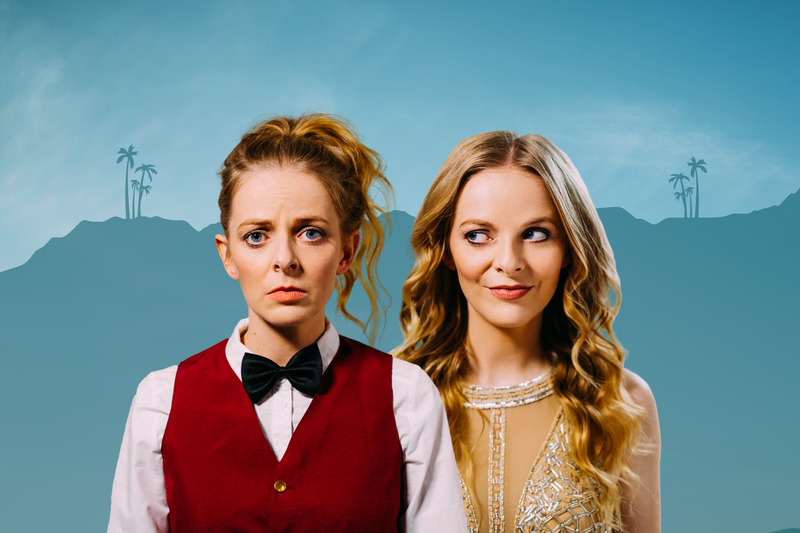 THAT’S NOT ME will screen Tuesday 11 April at 7.20pm and Thursday 13 Aprl at 5pm. Tell your Arizonian friends! BUY TICKETS here on the festival’s website!